A quick test toggling shipping-address countries during the checkout process shows that standard prices apply: The Black Moon and Pure White variants of the PH-1 are the equivalent of $499, while the Stellar Gray and Copper Black variants are the equivalent of $599. The 360 Camera remains $199. Essential notes that shipping charges outside of the US vary by country and are calculated during the checkout process. 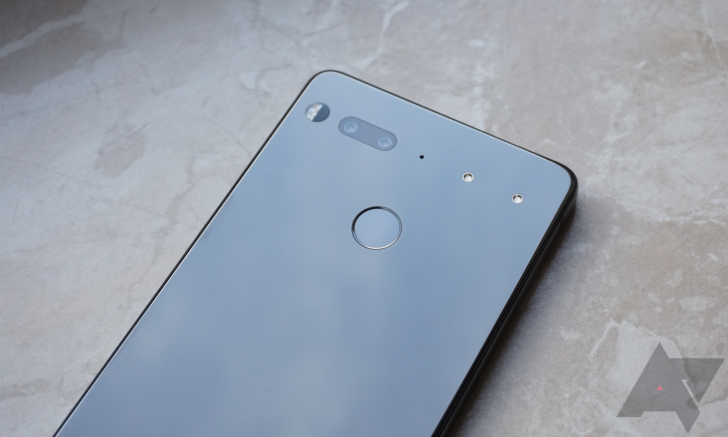 Orders made via Essential.com will arrive for delivery in approximately five business days for customers outside the US. The company also reminds international customers that they are responsible for taxes, fees, and duties, and that Essential is not responsible for "risk of loss or failure of delivery due to customs or related issues." The expansion of sales to these five new countries is a nice achievement for Essential, and a spokeswoman for the company says it's continuing to work on plans for international expansion. While the PH-1 is by no means great, the phone is on its second Android 8.1 Oreo build and remains a treat to hold. So if you live in one of the countries mentioned above and are interested in an Essential Phone or 360 Camera, go to Essential.com to start your order.